the LED flash is too white... is there a way to make the color warmer? is there a way to make the color warmer? Re: the LED flash is too white... is there a way to make the color warmer? That is an interesting question. I would guess that if the code is open for a developer to create an application to modify the LED power levels to increase and decrease intensities then you have a possible solution. Problem is I'm not sure if this would fall under Android's end or Samsung and possible proprietary files to control camera hardware & software. Then next question is this something that could be done on a stock device or would rooting be required to modify this if possible? Awesome. Please do come back and share your experiences/outcome with everyone. 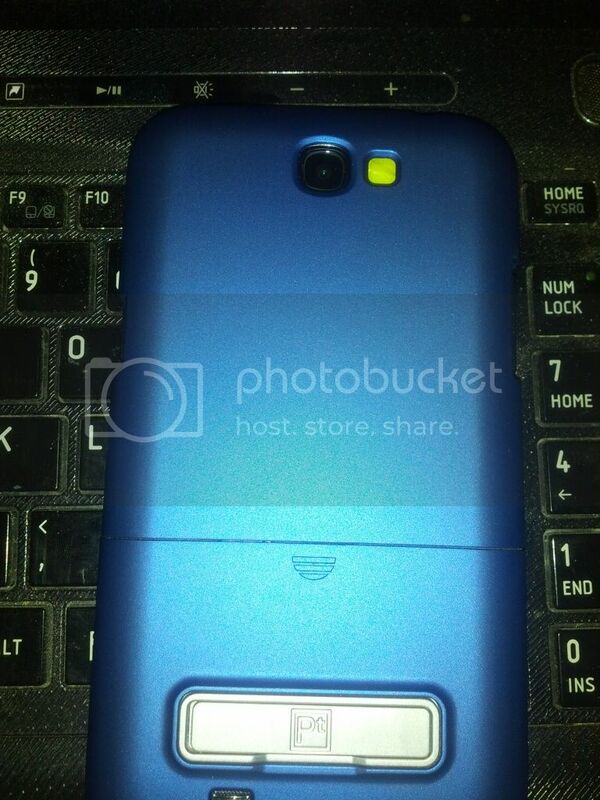 Just stick a piece over your flash, or if you are using a case just insert it between your phone and the case. This a peace of a Mello Yello label I took off of my soda. It is a little to yellow, but it worked great and gives me some ideas on how to take some different looking pics. If you have a case just take a piece of wax paper and put it over the flash under the case. Colors are much warmer. Very inventive I must say everyone ;-) feel free to post any further suggestions or tricks . Google filter gels. You can get yellow ones for a couple of bucks that will make about a gazillion tiny flash filters. 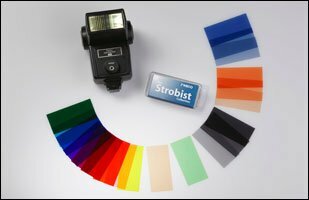 Or you can take any piece of yellow tinted plastic and stick it over the flash since unlike gels and other lens filters it doesn't need to be optically flat.